A super cool LED Superman table lamp. This wonderful, extremely cool looking lamp is perfect for any person who likes Superman. 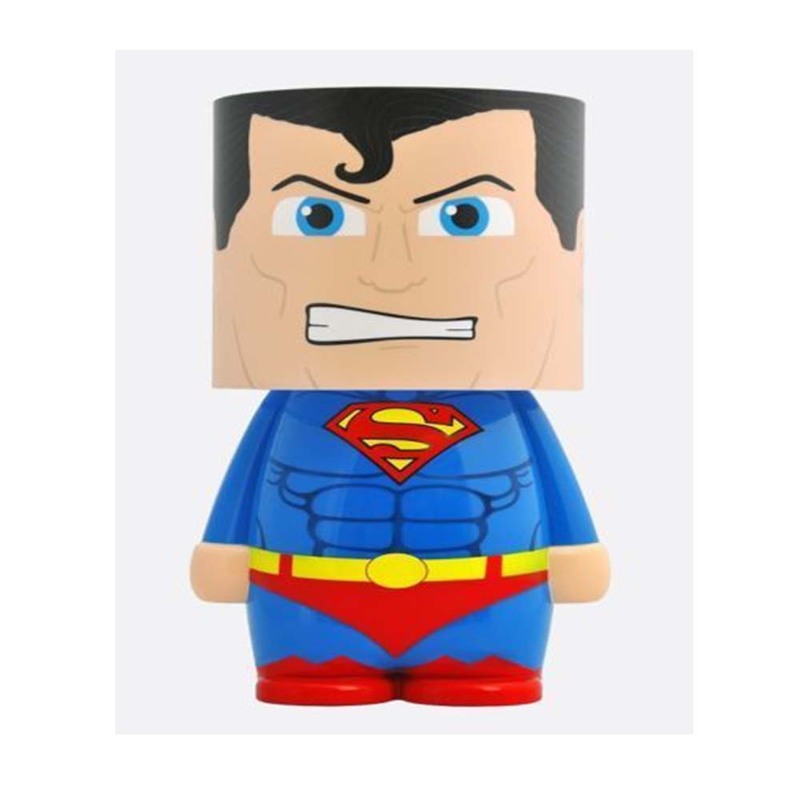 This lamp is an amazing, unique designed product and comes in the shape of a mini Superman. The Superman table lamp emits a gentle glow which is amazing because you can change it to match the mood that you're feeling. This lamp is recommended for people over the age of 14+.